Downtown Clothing is a great source for Men's Clothing and Accessories. As you can see by the list below, we sell a wide variety of items for men. 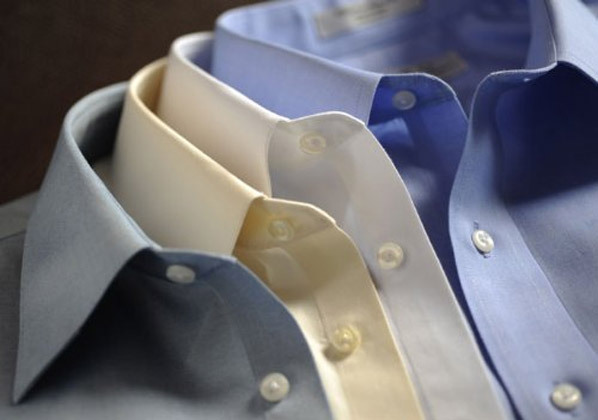 We also specialize in Men's Dress Apparel including Suits, Dress Shirts and Slacks. If you're looking for unique items not found in every chain store in town, check out the great selection at Downtown Clothing Company!